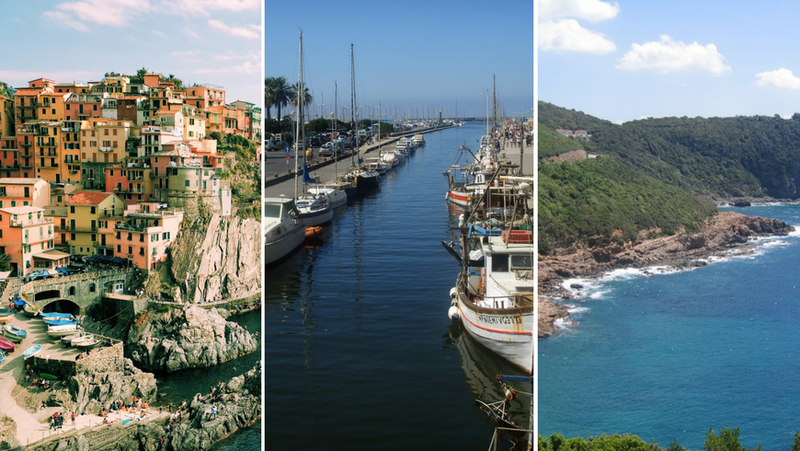 A bike path from Liguria to Lazio: dream or reality? From the border with France until Lazio, through Liguria and Tuscany, through magical places such as the Cinque Terre and Versilia, to the gates of Rome. On April 7, the project has moved on to ask for government funding, and thus create this fantastic bike path. The idea of ​​a Ligurian-Tyrrhenian cycle-tourist path arose from a proposal by the Tuscany Region which involved before Liguria and then Lazio regions. It will be a thousand kilometers bike path that would enhance the priceless heritage of this part of the Italian coast. The path will also join important cycling routes such as Mediterranean EuroVelo 8 and Francigena Eurovelo 5 . The Memorandum of Understanding has been signed on April 7, then we are waiting for the response of the government, that must fund the project, whose estimated cost currently amounts to 100 million euro. It is an ambitious project, but it could give a new impetus to sustainable tourism in Italy. 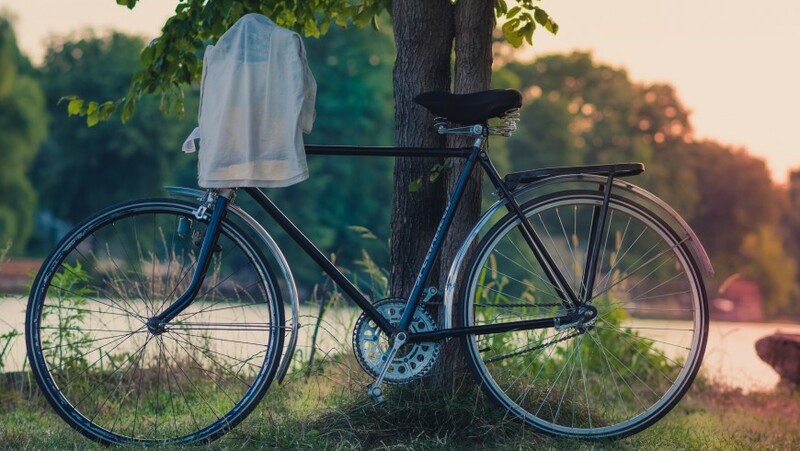 Together with the project that is already approved of Lake Garda round cycle path, Italy could become the dream destination for tourists from around the world who decide to travel by bike, a figure that is steadily increasing. This entry was posted in news and tagged bike, bike path, green projects, Italy, Lazio, Liguria, Tuscany. Bookmark the permalink.